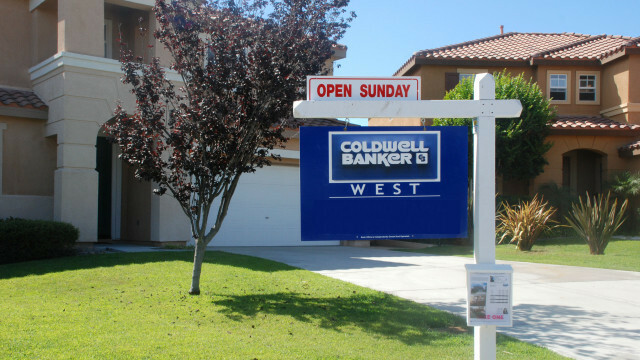 National home prices have finally surpassed the peak set in 2006 before the Great Recession, but growth in San Diego has dropped below the national average, the widely followed Case-Shiller index reported Tuesday. S&P Dow Jones Indices said prices in San Diego grew just one-tenth of one percent in both September and August, and were up 5.3 percent over the past year — below the national average of 5.5 percent. Although growth in San Diego is slowing, home prices remain among the highest nationwide. The fastest growing prices are now found in Seattle and Portland, both of which have seen double-digit increases over the past year. “The new peak set by the S&P Case-Shiller CoreLogic National Index will be seen as marking a shift from the housing recovery to the hoped-for start of a new advance” said David M. Blitzer, managing director of S&P Dow Jones Indices. However, Zillow‘s chief economist, Dr. Svenja Gudell, said it’s too early to conclude that the housing market has fully recovered. “Big imbalances still exist between renters and homeowners, and home buyers and home sellers, and there’s still a long way to go before the market reaches full equilibrium,” she said.